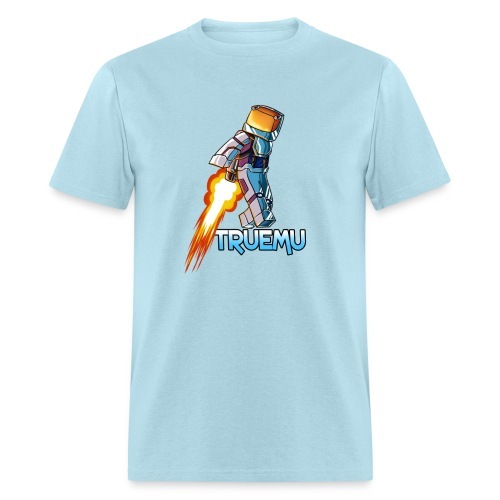 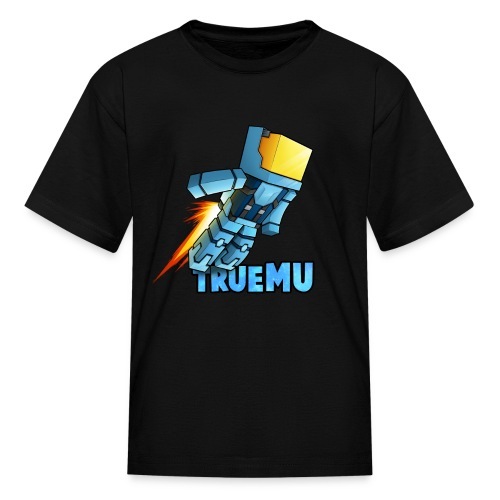 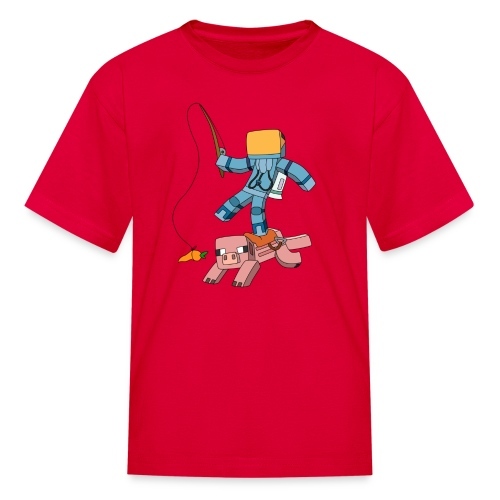 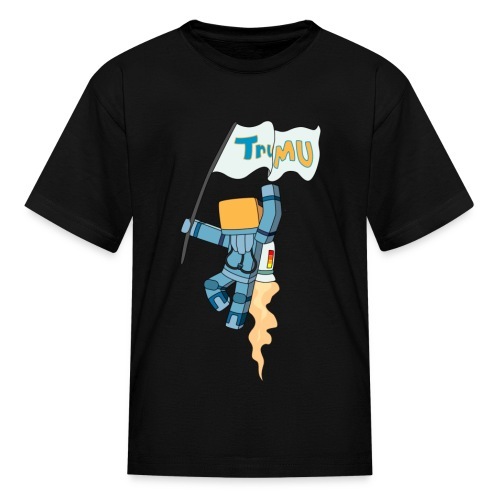 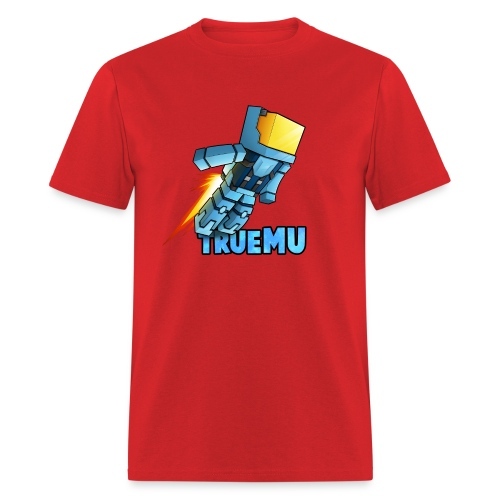 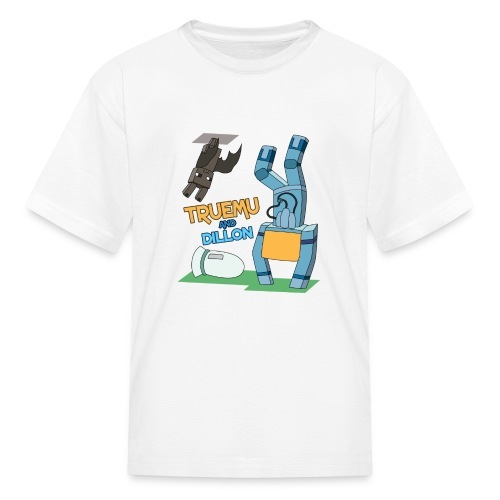 Kid's T-Shirt: TrueMU and Dillon! 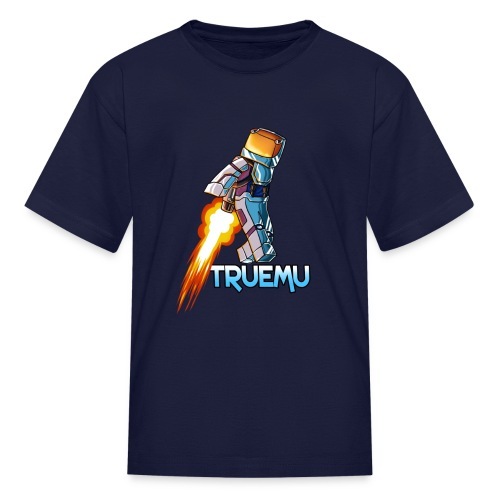 Men's T-Shirt: TrueMU and Dillon! 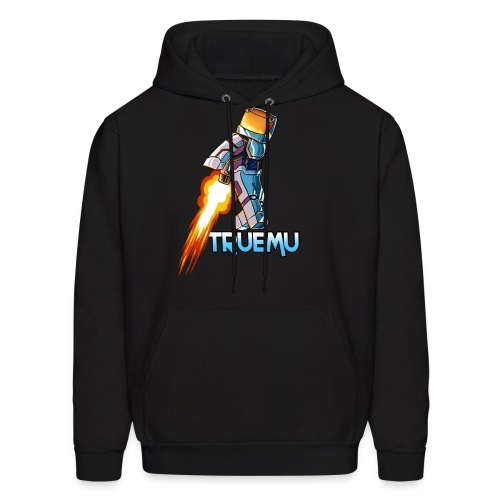 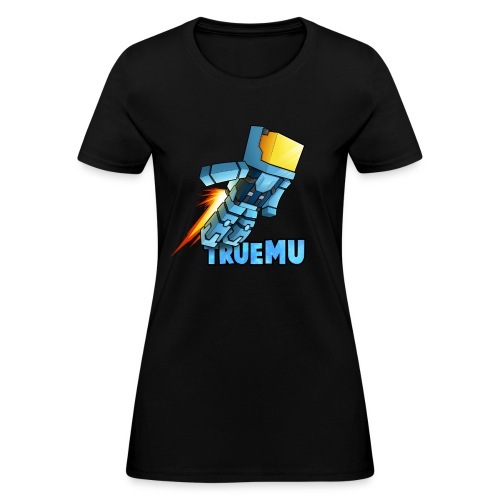 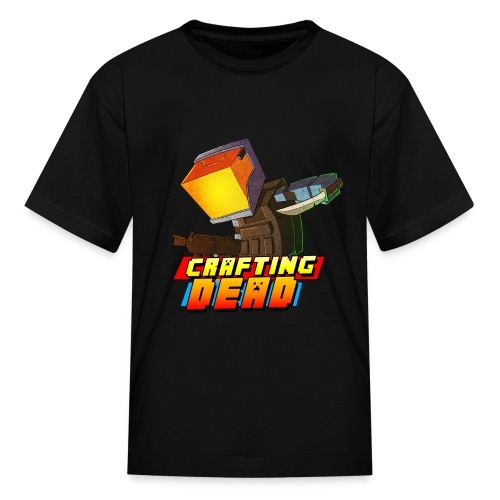 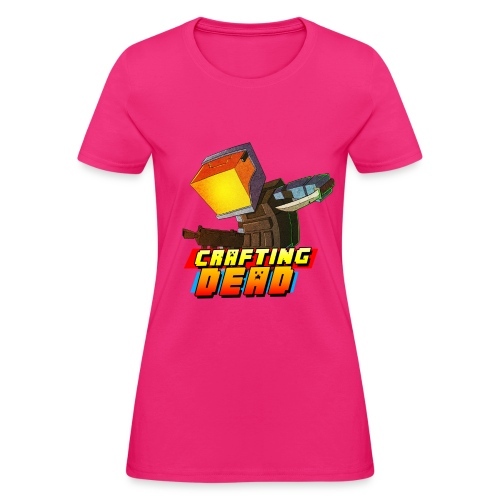 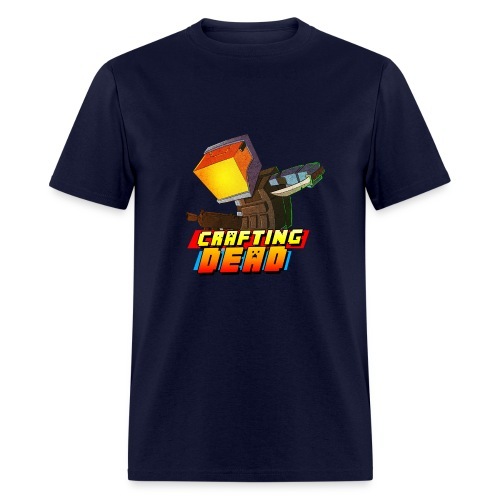 Women's T-Shirt: TrueMU and Dillon!